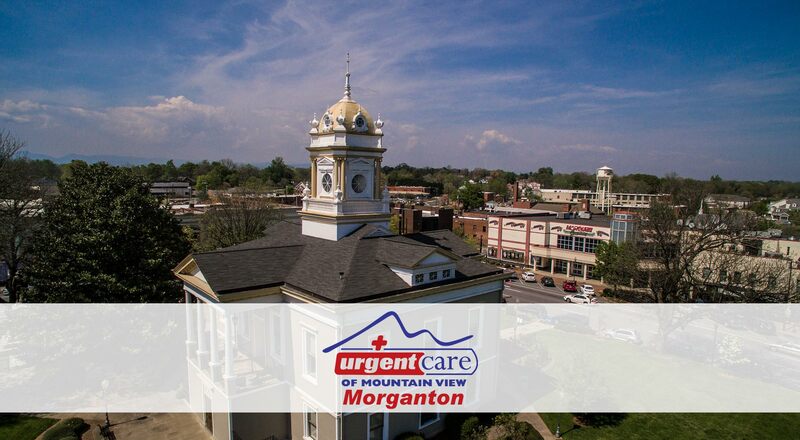 Our Morganton office opened in October of 2016 and is located on North Green St, just outside of Downtown. We are conveniently located by the Walmart Neighborhood Market and just minutes from shopping destinations. Our office is located at a stop-light, making access simple and easy for all. 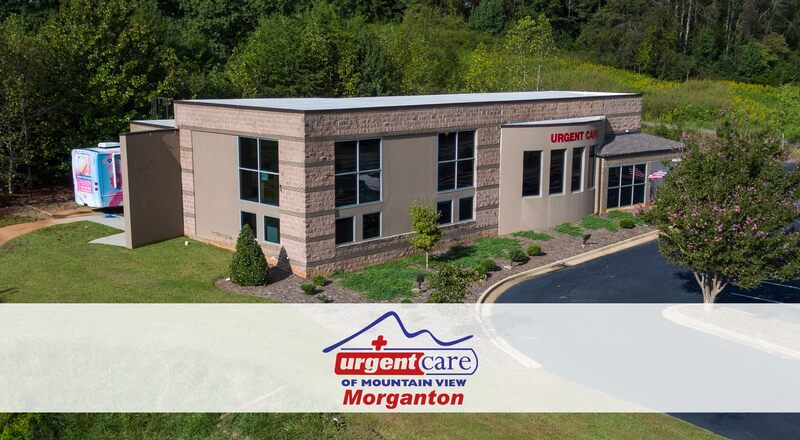 ©All material, product information and images contained within this site is property of Urgent Care of Mountain View, and may not be used without permission. Web Site Design by Chad Austin, Inc. and Professional and Aerial Photography also by Chad Austin Photography in Hickory, North Carolina.